Join Luther, as you explore the forgotten crypts of the Crypt Keepers! We have a new Faction to delve, as well as lots of new troops, lead by their undead mistress Lady Morana! 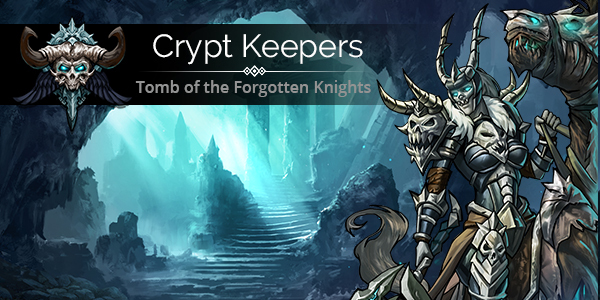 To celebrate the release of this new Faction, we will be running a Faction event over the weekend for Crypt Keepers. 0 Comments ON " New Faction – Crypt Keepers "